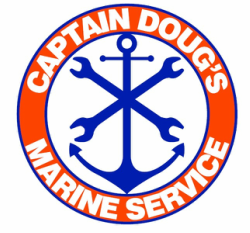 Captain Doug's is normally open Tuesday-Friday 8:30AM-5:00PM and Saturdays from 9AM-12PM. Please call ahead before dropping off or picking up your boat as we occasionally must close for mobile service, boat deliveries, or to go fishing if the conditions are just too perfect to pass up! Get back on the water quickly! 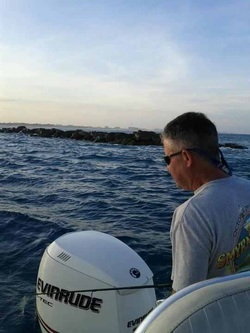 Doug has over 25 years experience as a marine technician in the New Smyrna Beach and Edgewater areas. From outboard rigging and service to installation of marine electronics, we have you covered! Extended hours and emergency services may be available- just call! Serving New Smyrna Beach, Edgewater, Port Orange, Ponce Inlet and surrounding areas.